If you’re tired of waking up to the same home layout every morning, why not give it a rustic makeover with vintage furniture in Singapore? 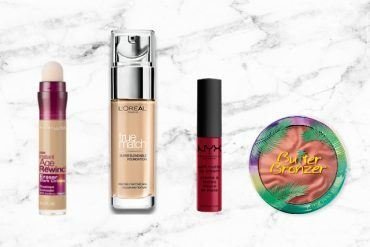 While you could physically head down to stores selling them, it’s even better to have the pieces delivered to your doorstep via online shopping. From intricate cuckoo clocks to old school tables, you’ll see your home in a new light with these pieces of must-buy vintage furniture and home decor ideas in Singapore! A popular piece in the 1700s, rocking chairs ooze charm and is one of the best vintage furniture pieces in Singapore you can invest in! Given how demanding life can get, it’s nice to take a breather and kick back in a rocking chair to wile away those feelings of stress and discomfort. 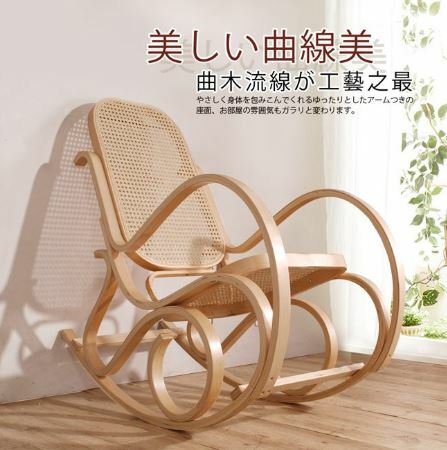 We’d recommend buying a wooden rocking chair (available on taiwancollection.sg) so you can double down on that vintage charm! Casting a characteristic orange hue over its surroundings, cafe hoppers will understand how aesthetically pleasing industrial lamps can be. 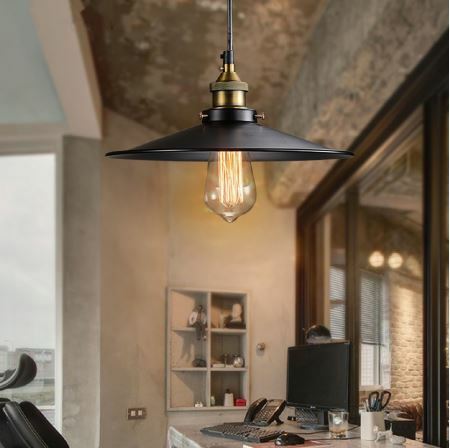 Now you can recreate the cafe atmosphere with this pendant industrial lamp (available on fashionshowstore.sg)! Modern industrial lamps combine the energy and efficiency of LED lamps with the vintage stylings of tungsten filaments and incandescent light bulbs. This provides a comfortable environment with warm lighting — perfect for relaxing after a long day! 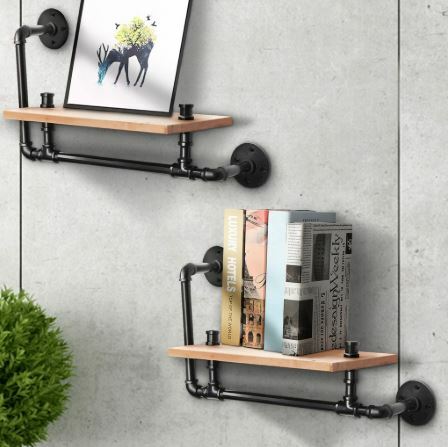 Amplify the industrial aesthetic with rustic pipe shelves! While it’s entirely possible to build such vintage furniture in Singapore yourself, why risk having it collapse under the weight of your precious shelf decorations? Besides looking like something straight out of the industrial era, this industrial pipe shelf (available on toystory_x) adds a vertical dimension to your home’s interior so you can save space without having to build extra shelves for your belongings! 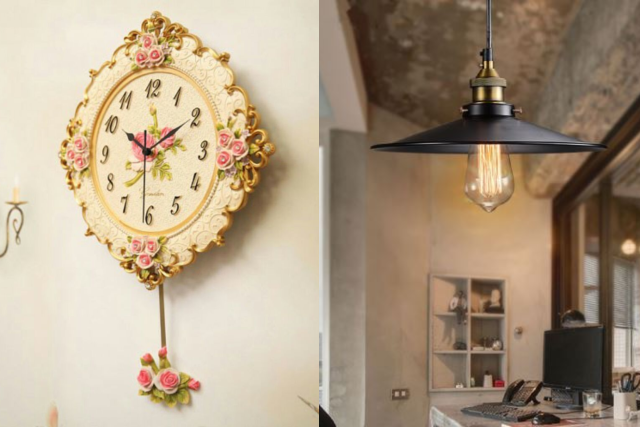 Do intricate designs of antique clocks often catch your eye? 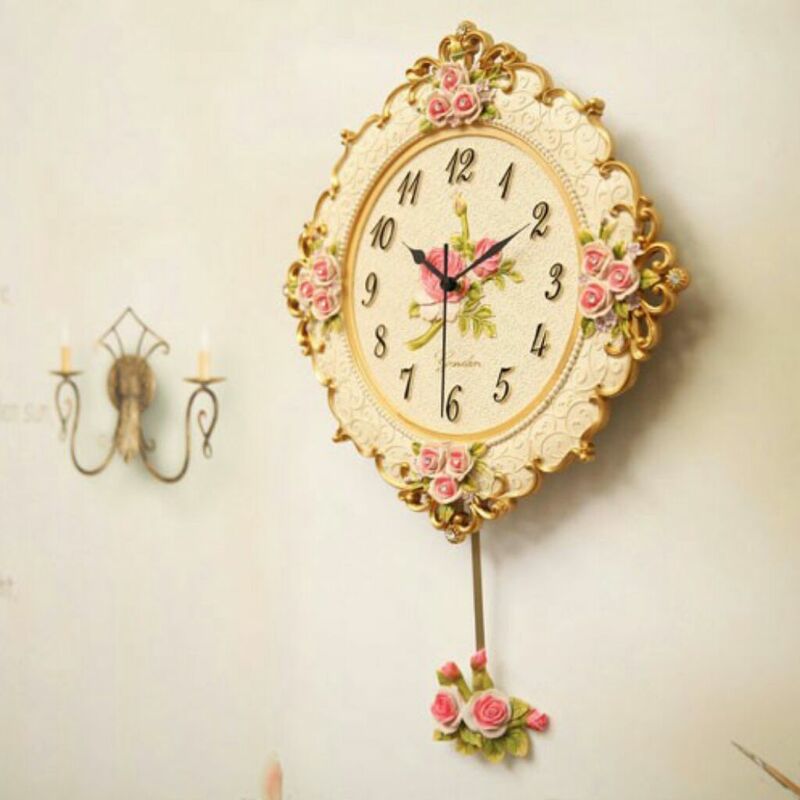 Given their timelessness and functionality, such antique wall clocks (available on 5DOLLAH) are one of the most essential pieces of vintage furniture in Singapore to beautify your home with. 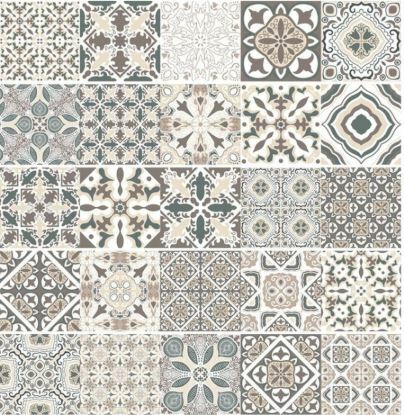 Coupled with decorative features and elaborate designs, they easily establish themselves as the centrepiece of any room. With vintage tile stickers (available on vermosapoty.sg), you no longer have to scrape entire walls just to give them a new look. Instead of spending thousands collecting and displaying antique earthenware tiles, simply paste a vintage wallpaper over any smooth surface! This will perfectly complement any vintage furniture in Singapore and give your home a rustic edge. Removal is also a cinch — apply heat to dissolve the adhesive under the tile stickers before peeling them off. Tired of staring at bare walls? 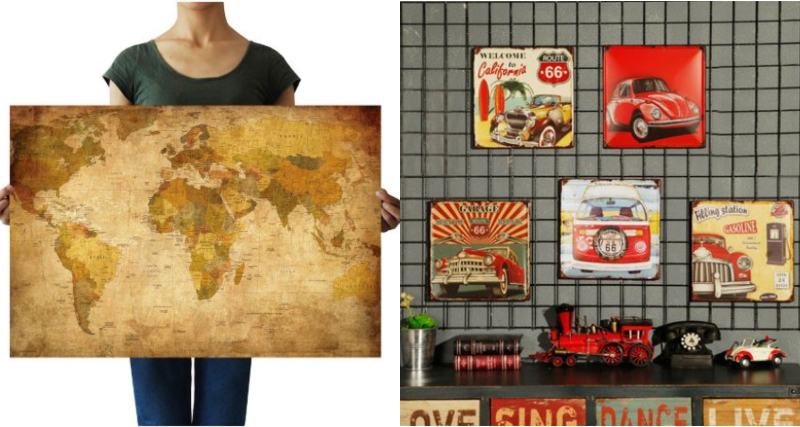 Express your inner Picasso by experimenting with wall art of the world map and vintage metal plates (available on Heaven and bornincolour) and create your own gallery wall. Browse through our range of artsy wall stickers, metal plates and drawings to find a combination of pieces that enhance the rustic vibes of your home! One tip is to vary between the sizes and orientation of the wall art. Use big pieces to anchor the collection and smaller pieces to fill in the gaps so it’ll look less bitsy and more organised. Given the wide variety of cuckoo clocks available on the market, it can be daunting for any beginner to know the difference between a regular cuckoo clock and a highly detailed one. 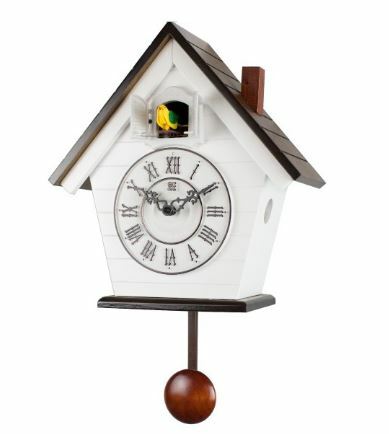 For starters, features like clock style, movement, animation and craftsmanship all determine the value of a cuckoo clock. Ultimately, a well-made cuckoo bird wall clock (available on diycottage4u) like the one above — with its numerous bells and whistles, is something that will definitely elevate the rustic style of your home. The main attraction of every dining room filled with vintage furniture in Singapore is surely the vintage dining table (available on bornincolour). 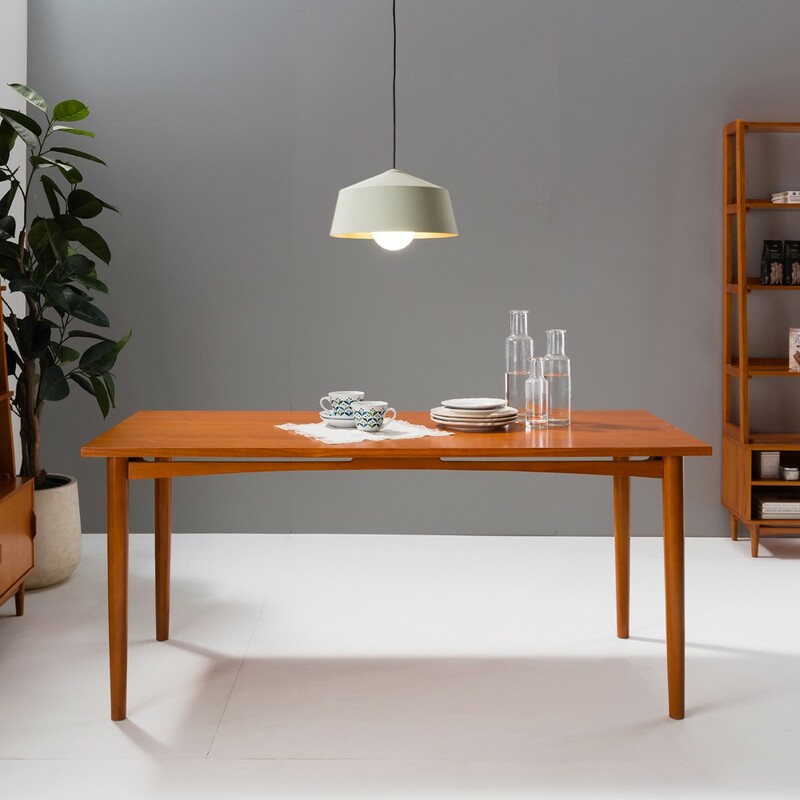 Enjoy the appealing minimalist design of vintage Scandinavian furniture, with its bridged supports, flared edges and tapered legs that differentiate itself from modern pieces! Complete that mid-century Scandinavian look with wooden dining chairs to truly elevate your dining room set up. 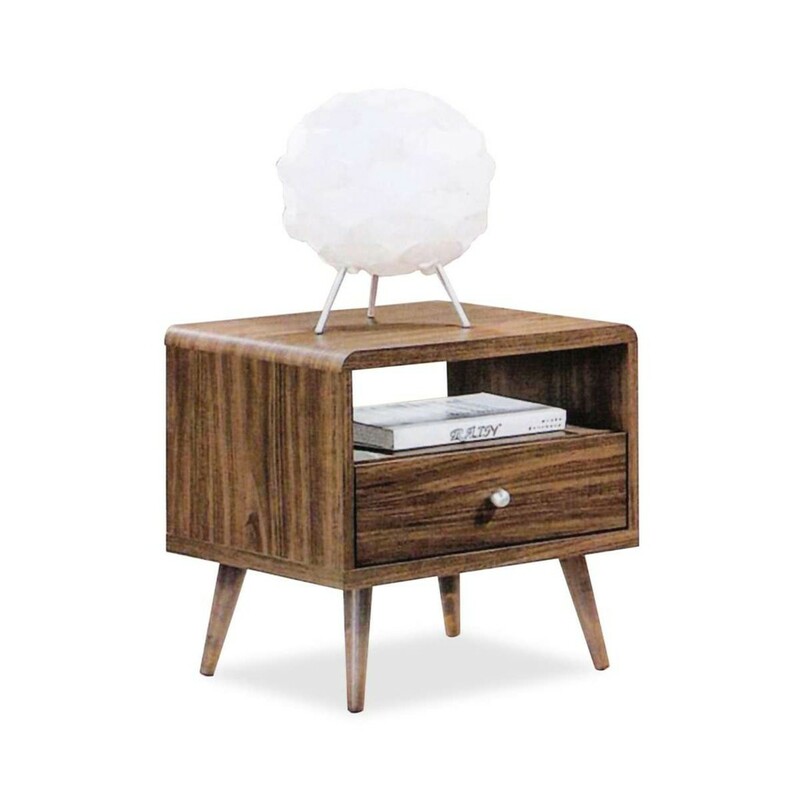 Also known as nightstands, side tables (available on novafurnishing) are the perfect bedside companions. While side tables used to hold chamber pots before indoor flushing was introduced, they currently hold useful everyday items. They also sport solid wooden legs and cubish aesthetics, which aid with the overall old school vibes of owning vintage side tables! 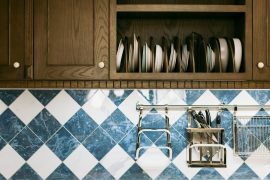 Now that you’re done with choosing the best vintage furniture in Singapore, you’ll probably want more advice on further sprucing up and beautifying your home! Check out our guide to indoor plants to add a dash of greenery to your home. Additionally, read up on our tips on reusing lego bricks for a couple of helpful home decor hacks!